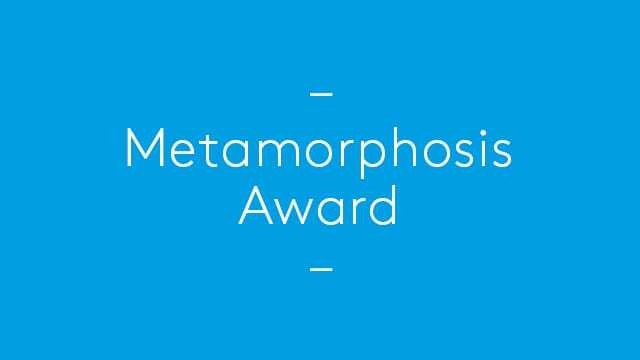 Metamorphosis Award. Winner of new product development award from UK Technology Strategy Board and Metropolitan Works for To-and-Fro table. EU 40 under 40. Alan Dempsey is selected by European Centre for Architecture + US Athenium as one of the top 40 European architects under 40 years of age.